maybe a mug or a t-shirt will do. Gold Coda logo on front. 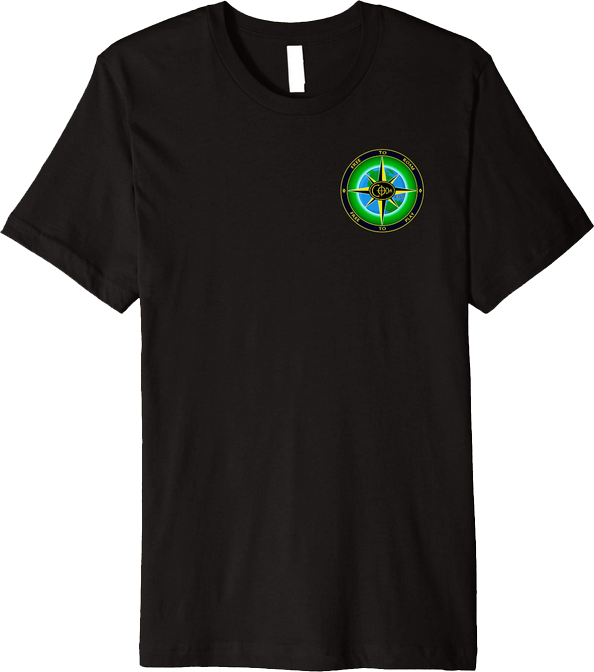 Coda compass rose on front; Gold Coda logo on back. Gold Coda logo on front; Coda compass rose on back.